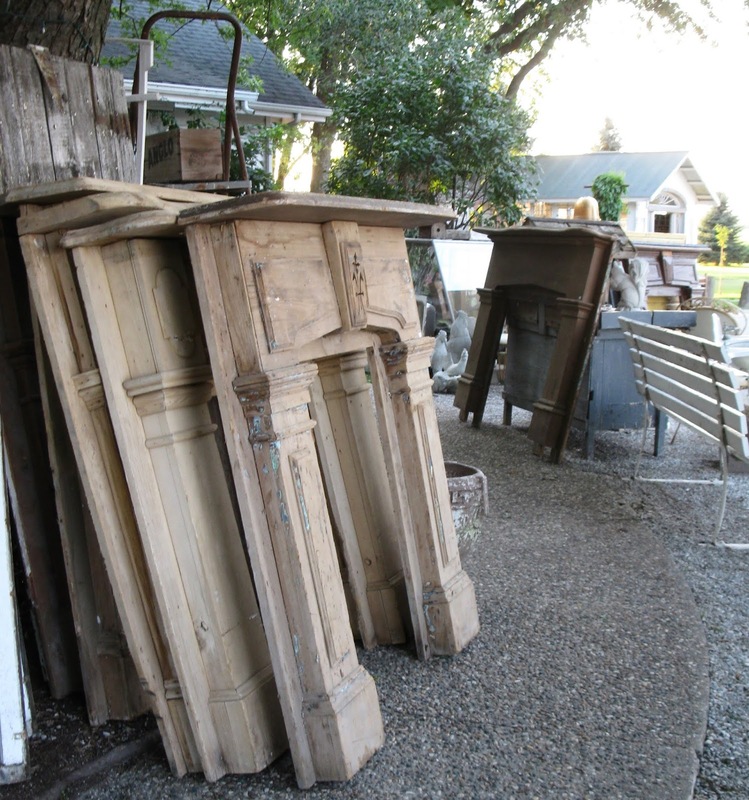 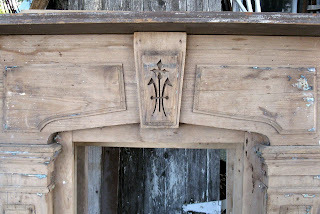 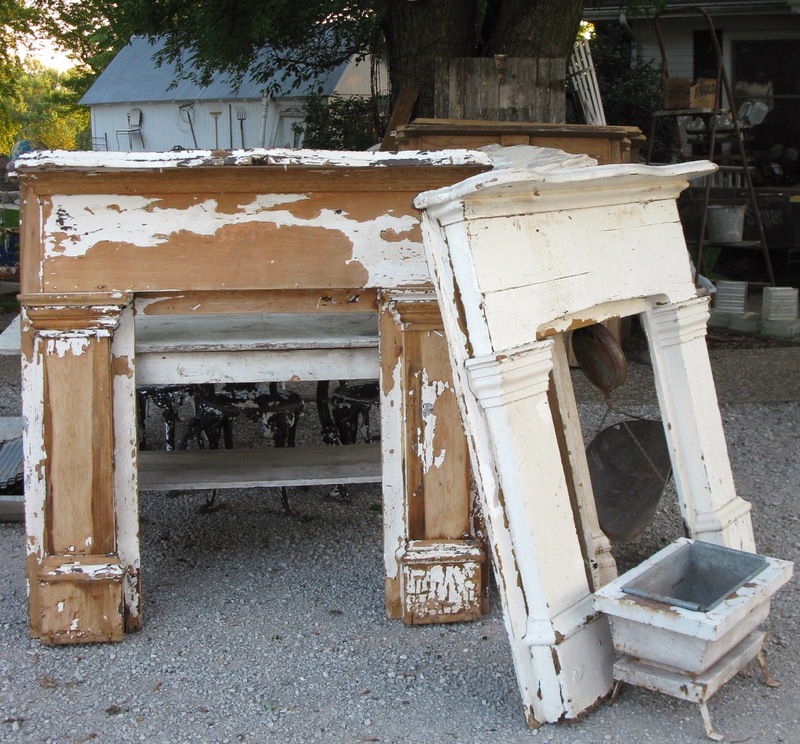 We're harvesting fireplace mantels at Sisters and Bloom. 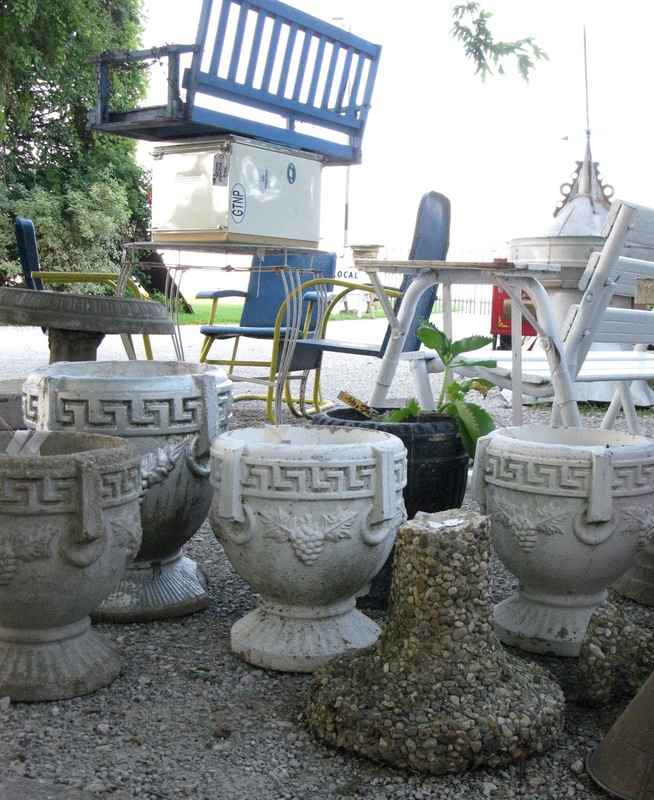 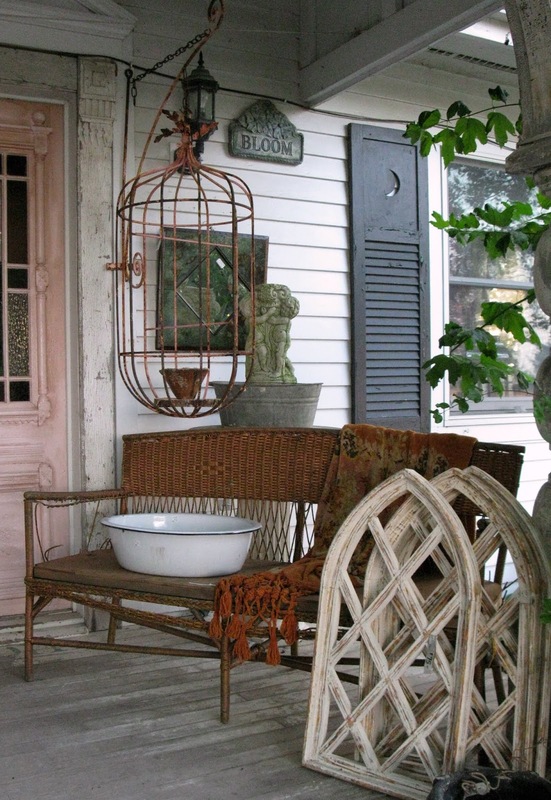 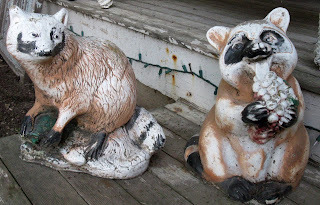 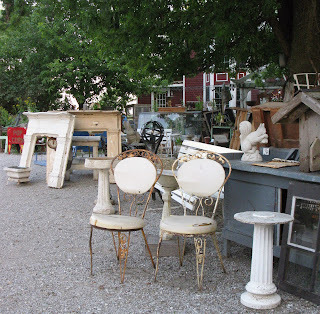 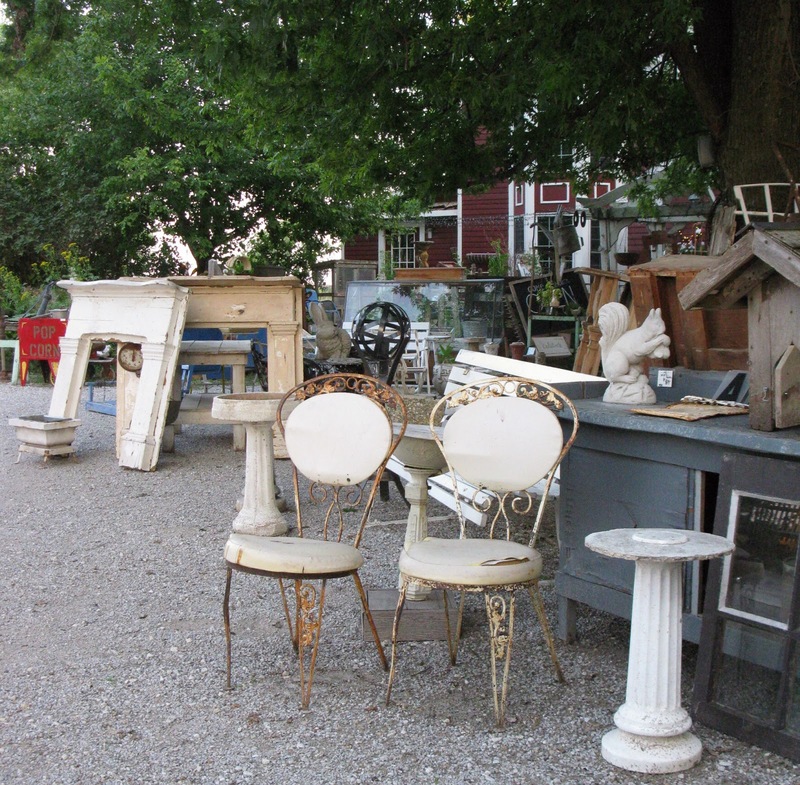 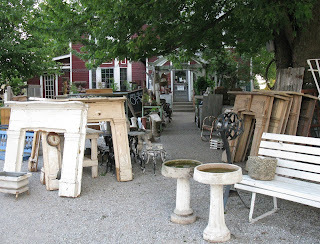 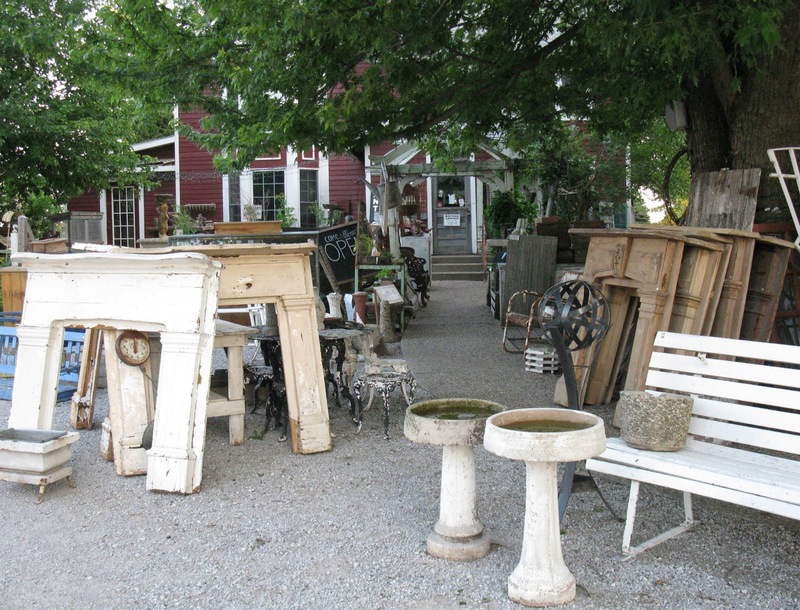 :) Sooooo many exciting treasures for your perfect outdoor oasis! 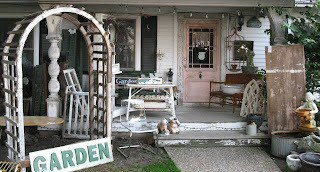 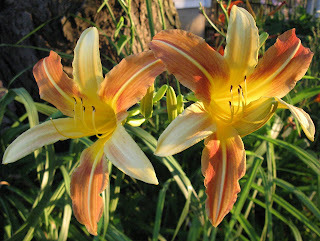 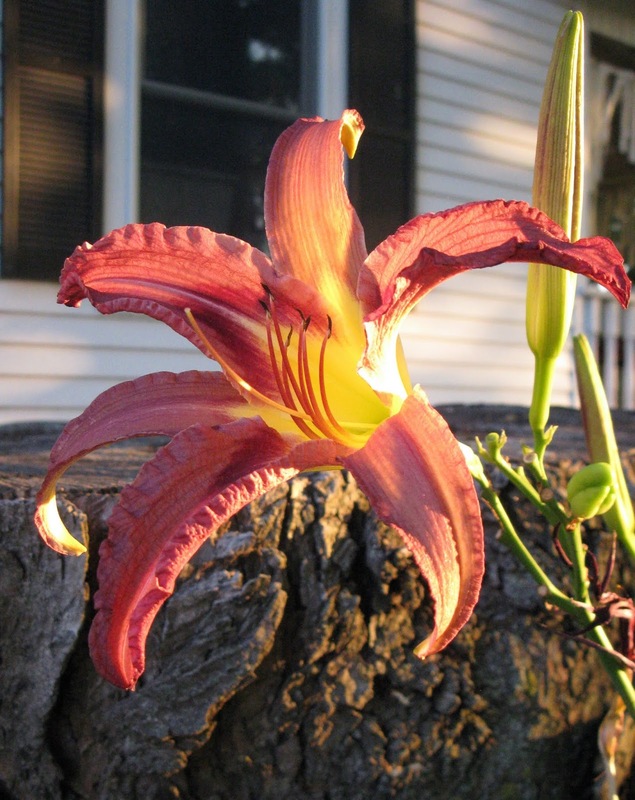 The gardens are in BLOOM...feel free to wander to your heart's content. Swings and park benches, garden art, metal and iron pieces...things to make your flower beds sing! 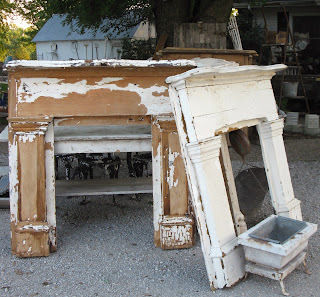 If you are looking for a fireplace mantel...NOW IS THE TIME to shop Sisters Garden and Bloom because they're scampering away swiftly!